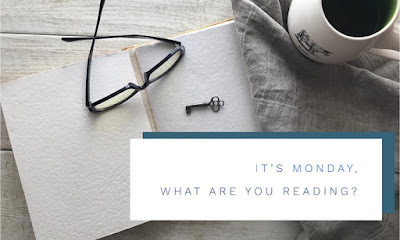 It's Monday, What Are You Reading is a weekly meme hosted by Book Date. Each week offer the opportunity to to spotlight what you're reading and what you just finished reading. 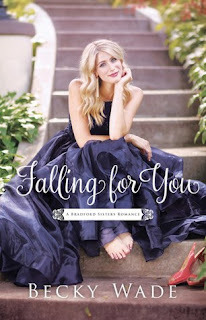 This was such a a fantastic novella! Full review will be posted this week. I read this story last year, but after having read the prequel and have book 2 waiting, I wanted to refresh myself this story. I need to continue the Bradford family story! I can't wait to see where this story will go. After that, I will diving into Catching the Wind. I've heard amazing things, and it recently won an award for the audio-book. What are you reading this week? I would love to hear! Anything new you're diving into or rereading a favorite? 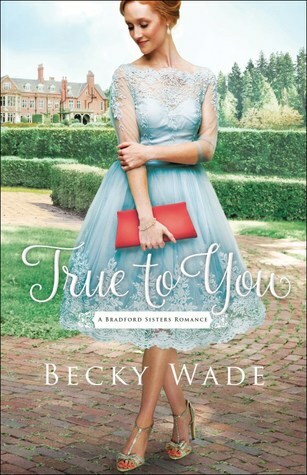 I haven't heard of Becky Wade but am glad to hear that I'm not the only one who re-reads to refresh my memory before reading another book in a series. Come see my week here. Happy reading! Hi Kathy! 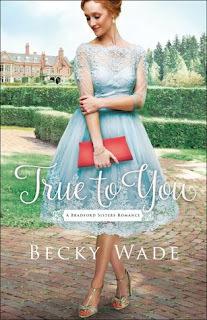 Becky Wade is one of my favorite authors, an local to me. Sometimes it's needed to refresh, and sometimes its just fun. :-) I'll be happy to stop by and see your reads. Thanks for sharing! Thanks Laurel! 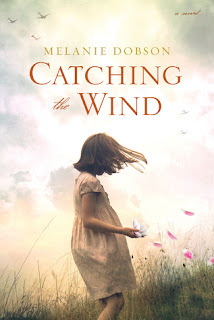 Catching the Wind is a gorgeous cover for sure. :-) And thanks for sharing! I hope you enjoy them. Have a great week! Thanks! So far, I'm really enjoying the reads. Thanks for stopping by! They are gorgeous covers. They definitely can hook you.